Oscar nominated actress Ruth Negga is to take on the role of Hamlet at the Gate Theatre. As first reported in the Irish Independent, Negga is to play the Danish Prince in Yaël Farber’s new production of the text this September. The director of the Gate Theatre Selina Cartmell announced the production at the launch of the new season this afternoon. The theatre will also bring back their hugely successful immersive retelling of The Great Gatsby in November. It’s not Negga’s first time starring in Shakespeare’s tragedy. In 2010, she played an acclaimed Ophelia to Rory Kinnear’s Hamlet at the Royal National Theatre in London. This is the first time she will take on the titular role. Director Yaël Farber described Negga as a ‘Hamlet of our times”. 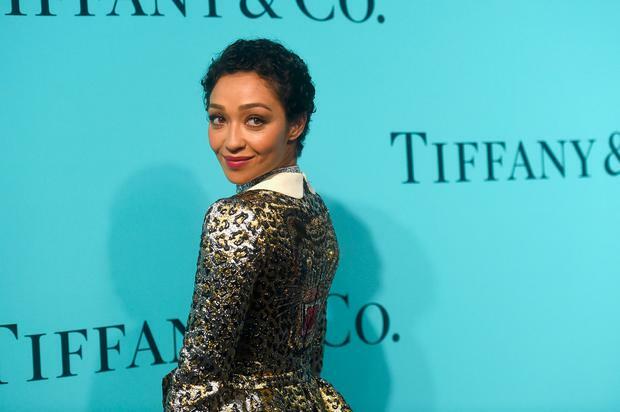 “Ruth Negga’s profound gifts as an artist, combined with her meticulously observed and felt sense of the world around her, hold the promise for a Hamlet I believe most needed now,” Farber said. “If this is to be a Hamlet that can speak such words and 'hold up the mirror' to these extraordinary times, it is a Hamlet that requires an artist of the immense complexity and depth of understanding that I believe Ruth has to bring to this extraordinary text. Hamlet will open in September with theatrical stalwarts Fiona Bell, Gavin Drea, Nick Dunning , Mark Huberman, Gerard Kelly, Conor Madden,Owen Roe and Gerard Walsh all starring in the show. Gate Director Selina Cartmell previously worked with Negga on Titus Andronicus in Dublin in 2005. She said the actress will imbue an ‘emotional transparency’ to the part. Hamlet will start previews from 21st September as part of the Dublin Theatre Festival.